The Indian branch of Panasonic has presented two new smartphones, Eluga X1 and Eluga X1 Pro with dual cameras and a face recognition. Models are related, differ with memory. 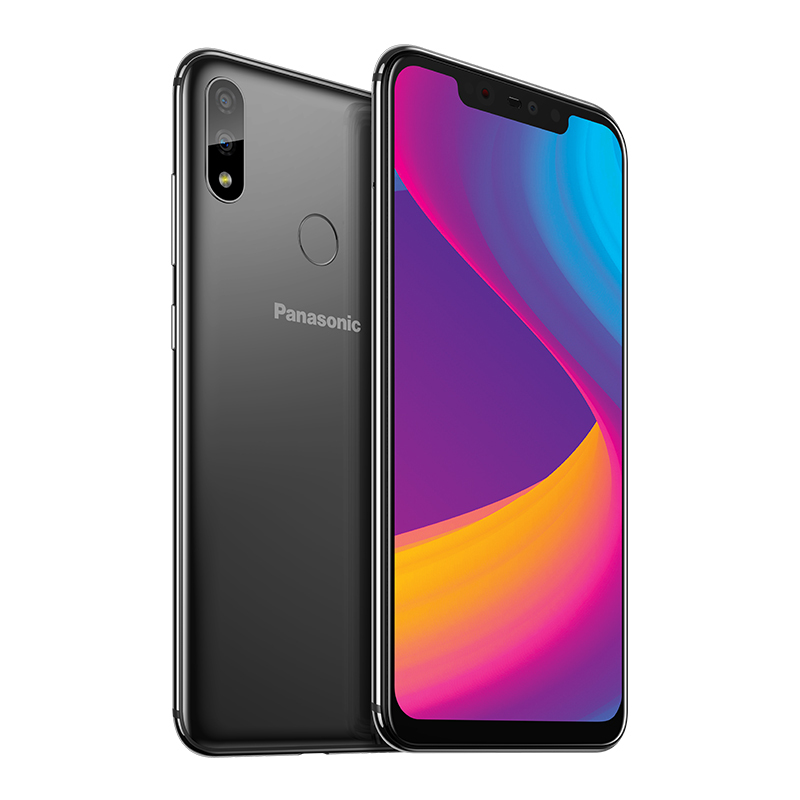 Panasonic Eluga X1 and Eluga X1 Pro dzielą stylizację i sporą część specyfikacji. Mają 6,18-calowe ekrashare styling and a large part of the specifications. 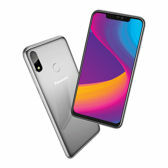 They have 6.18-inch Full HD+ screens with Gorilla Glass 3 and eight-core Helio P60 processors. In both models, we will find the Android 8.1 system, 3000 mAh batteries with wireless charging and FM radio, LTE or Bluetooth 4.2. Additionally, the smartphones support DualSIM and have the face recognition system and fingerprint readers. 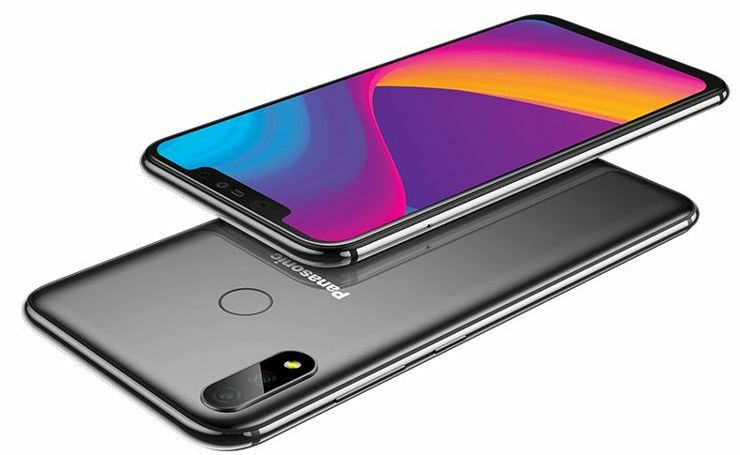 Panasonic Eluga X1 i Eluga X1 Pro have two 16-megapixel cameras each, but the rear is additionally aided by a 5-megapixel background blur. Phones vary in memory. 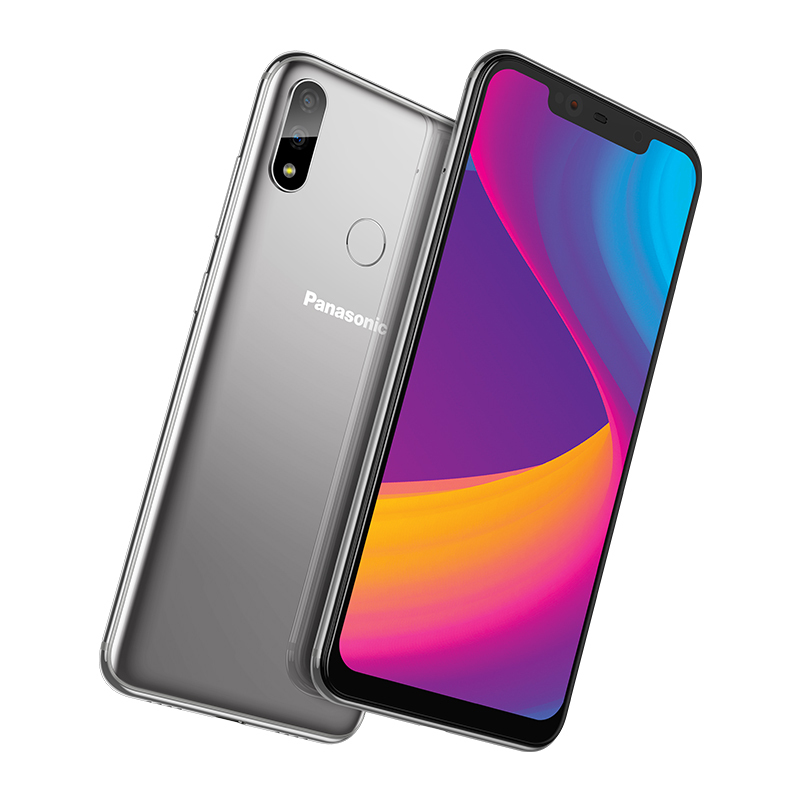 Panasonic Eluga X1 has 4 GB of RAM and 64 GB of internal memory, while Panasonic Eluga X1 Pro has received 6 GB of RAM and 128 GB of memory for data. Both support microSD cards. 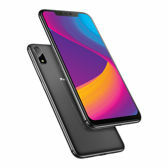 Prices in India are 22990 and 26990 rupees, or 312 and 367 dollars, respectively. Source Panasonic 1, 2; viewed: 719 times.